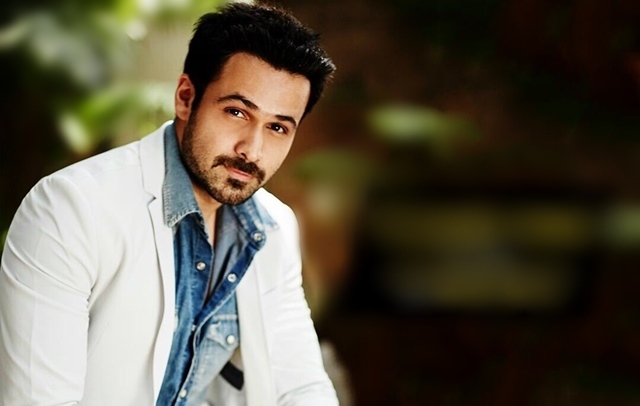 A few days before the release of his maiden production venture, Emraan Hashmi had to go through the trouble of changing the title of the film from ‘Cheat India’ to ‘Why Cheat India’. In this exclusive interview, he talks about his ‘executive producer’ credit on Tigers, the status of ‘Captain Nawab’, views on the education system in the country as a parent and making a documentary on ‘Kiss Of Life’. Your wife Parveen Hashmi is at the helm of your company Emraan Hashmi Films. She was also credited as one of the executive producers in ‘Tigers’. Were you closely involved with the production of that film? I helped a bit with the production while we were making ‘Tigers’. The producers were already on board and everything was locked by the time I was signed for the film. Being an executive producer on ‘Tigers’ fuelled the desire to become a full-fledged producer. This time, I was actively involved as a producer and was a part of each and every process involved in making the film. You were supposed to produce and star in ‘Captain Nawab’ a couple of years back. Yes, we could not make that film because of certain reasons. I do not think that film will be made anytime in the near future. You are a parent yourself. What are the changes you think need to be implemented in the Indian education system? The Indian education system needs a complete overhaul. For ten years, I studied in a board which did not do any good to me. I did not want my son Ayan to go through what I had to go through. I did not put him in the board I studied in. I did a lot of research and put him in an educational setup where I thought he would not just learn but grow as an individual as well. You had co-written a book titled ‘Kiss Of Life’ which chronicled your son Ayan’s battle with cancer. Would you like to make a film on it? I want to make a documentary on it. Making a documentary in India is a little difficult as the market has not really opened up to that format of filmmaking but someday, I hope to make a film on it so that more people are aware about cancer and how it can be treated. What was the first thought that came to your mind after realising that the Censor Board had instructed the title of the film to be changed to ‘Why Cheat India’? I was very disappointed. This is something that was unnecessary and should not have happened. The Censor Board felt the title sounded very negative and adding a ‘why’ in the title will make it look positive. I would love to speak to the audience after they watch the film and would like to know from them whether the original title was more appropriate for the film or the one we have now.